Synopsis: In the first half of this week's podcast, Lindsay, Francesca and Jenny review the surprising results of our online personality questionnaire. 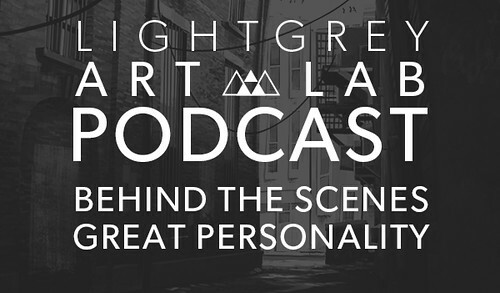 For the second half, we share some behind the scenes process from the making of Guardians, the first installment of Great Personality dating game. Download the Great Personality game!